I know I sure didn’t earlier this week. But did you? If not, look closer, and maybe you can put your finger on it. Still no? Okay, via Hayabusa, this will point out the mistake. Yep, actor Shun Oguri’s hand has six fingers on the poster. The actor doesn’t actually have an extra finger—not that there is anything wrong with extra fingers! But maybe in the movie, hero Gintoki Sakata does? Or, at least, the Photoshop of him. 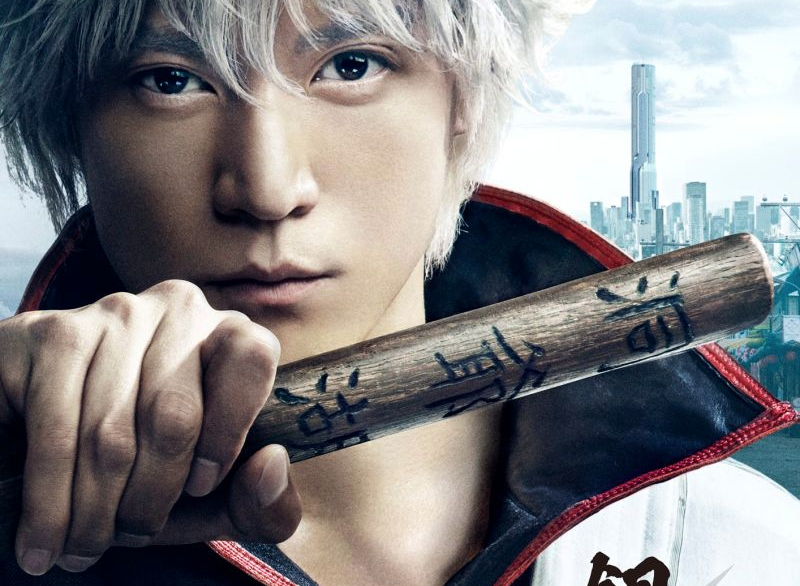 The live-action Gintama movie will be released in Japan next summer.